Khartoum — Sudan's military council on Monday said it was restructuring the military command council and appointed Col. Gen. Hashem Abdel Muttalib Ahmed Babakr as army chief of staff. 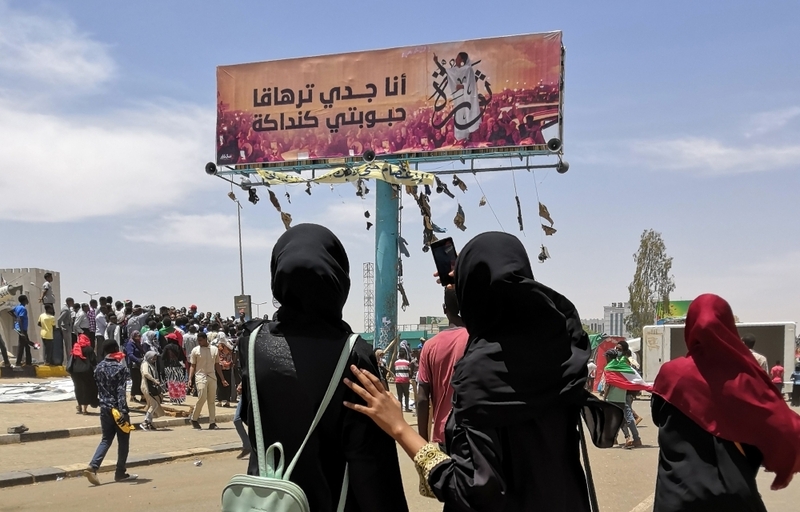 But military rulers faced pressure from demonstrators and Western governments to hand power to a new civilian government as activists warned of an attempt to disperse a 10-day-old mass protest outside army headquarters. 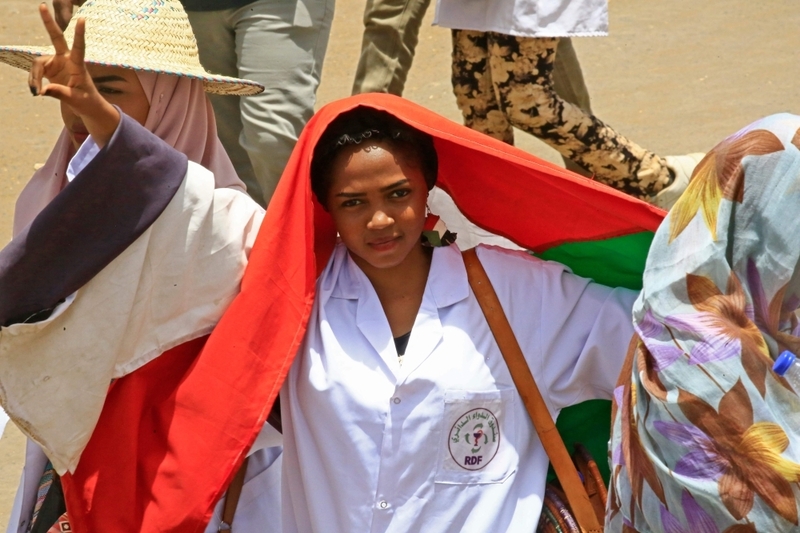 In the meeting with Mohammad Hamdan Daglo, widely known as Himeidti, Siddik wrote on Twitter that he also backed the SPA's call for a civilian administration. 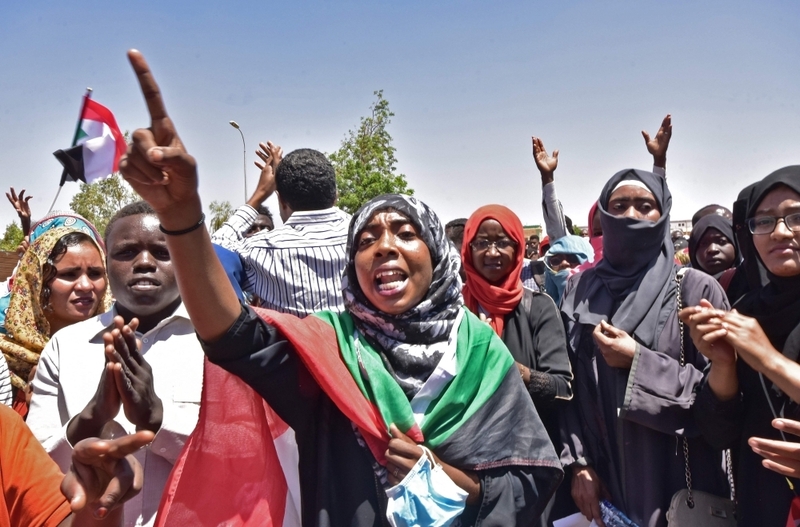 The talks came a day after the embassies of Britain, the United States and Norway issued a joint statement saying the "legitimate change" the Sudanese people demanded had not taken place. "We want to set up a civilian state based on freedom, justice and democracy," a council member, Lt. Gen. Yasser Al-Ata, told members of several political parties.